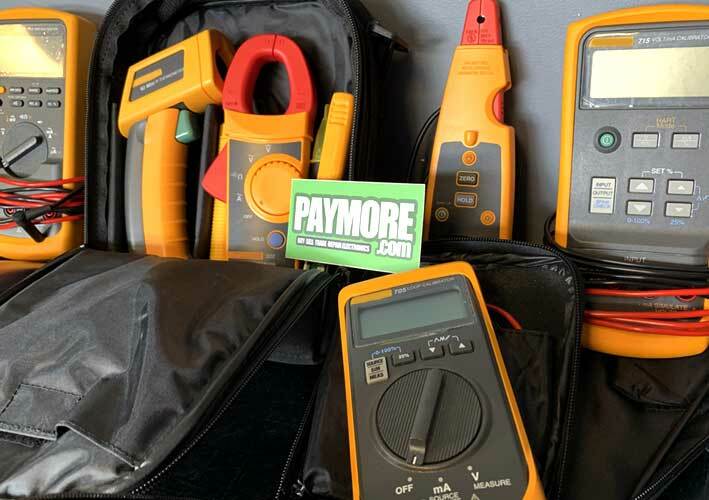 We Pay Cash for Fluke Electrical Test Tools, Engineering Tools and Networking Tools. Sell your Fluke tools for cash! We pay top dollar on the spot for all Fluke testing equipment. We are Long Island and Brooklyn’s biggest buyers of new, used, and even broken Fluke tools. We purchase a wide variety of electrical, networking, engineering tools, accessories, and kits. We purchase straight from consumer in our walk-in locations, or offer business to business solutions. We buy fair condition and broken Fluke equipment! 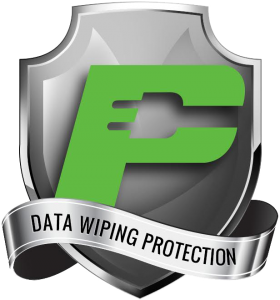 All devices sold to PayMore Store are professionally data wiped. Why Become a PayMore Customer? We pay top dollar for your devices. We’ll beat or match any reputable offer, usually we’re much higher anyway. We pay cash on the spot, join the thousands of Long Island and Brooklyn customers that buy, sell an trade with us. We offer safe, convenient, and clean walk in locations to sell, trade, and purchase electronics. We’re licensed, bonded, and insured through all county, state, and federal mandates. We’re experienced, professional, and courteous; Our customers come first. Want to get even more cash or trade credit for your stuff? Bring any cables, and accessories that originally came with your device. Bring in the original box, if you still have it; and any warranty cards or paperwork. Want to make it a quick visit? Charge your devices before visiting a PayMore store, we need to test them! If you are unable to charge your device or don’t have its charger don’t worry we can charge it for you. Be 18 years of age, or older. Present us a physical and non expired state or government photo ID such as a Driver’s License or a Passport. Have a Broken or Damaged Device? We pay cash for broken devices too! We’re always looking for parts, especially to strong brand name devices. Cash prices will depend on the brand and model, what is wrong with the device, what parts we can use from the device, and the age of the device. Unfortunately, we can’t buy all broken devices, only the ones we we can use for parts or refurbishing. Get top dollar in cash today for your new, used, and even broken devices – all while remaining data safe. Contact us to sell a large amount of equipment, or form a business partnership. Visit a PayMore store and start buying, selling and trading your electronics.